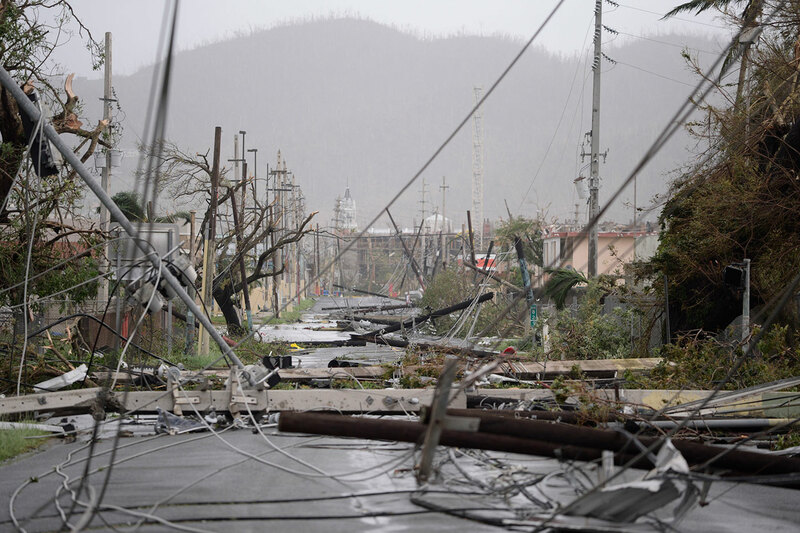 The devastation in Puerto Rico left in the wake of two of the strongest hurricanes on record – Hurricanes Irma and Maria – is unimaginable. The hospital community comes together at difficult time to help hospital employees – to care for those who care for others during disasters. Not only were hospital employees throughout Puerto Rico faced with the difficulty of taking care of their patients during the hurricanes and their aftermath, but they also experienced their own personal losses and had to leave the care of their families to others. Hospital employees in Puerto Rico have shown the courage, strength, resilience, and compassion of caregiving. Thank you for your generous contributions to help them! The Care Fund is now closed and funds have been distributed. A huge thank you to the contributors who helped hospital employees in Puerto Rico! The American Hospital Association served as an administrator for The Care Fund. 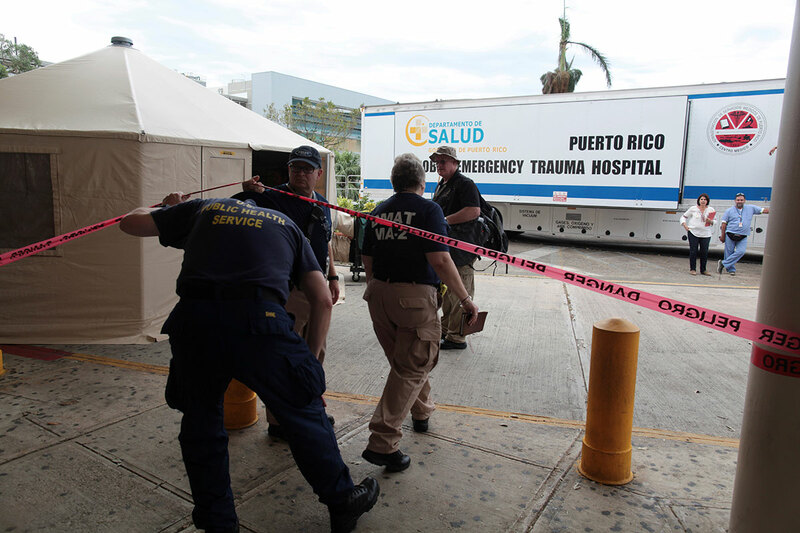 The American Hospital Association has a long and strong relationship with The Puerto Rico Hospital Association and hospitals throughout Puerto Rico. 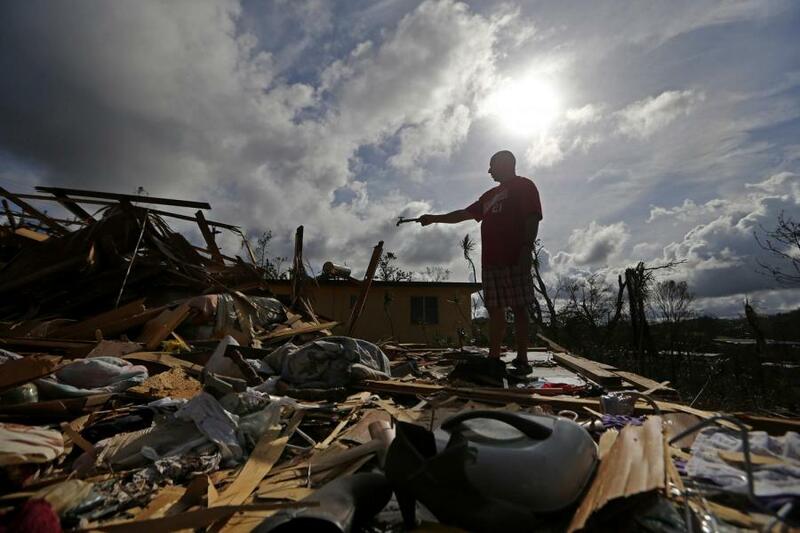 The American Hospital Association's 501(c)(3) organization collected contributions in a segregated account to distribute to hospitals in Puerto Rico. Each hospital identified those employees with the most significant needs and funds were dispersed accordingly. All administrative services were provided in kind so that 100 percent of your donation was used to assist hospital employees. For more information about The Care Fund, e-mail thecarefund@aha.org or call (202) 626-2672.